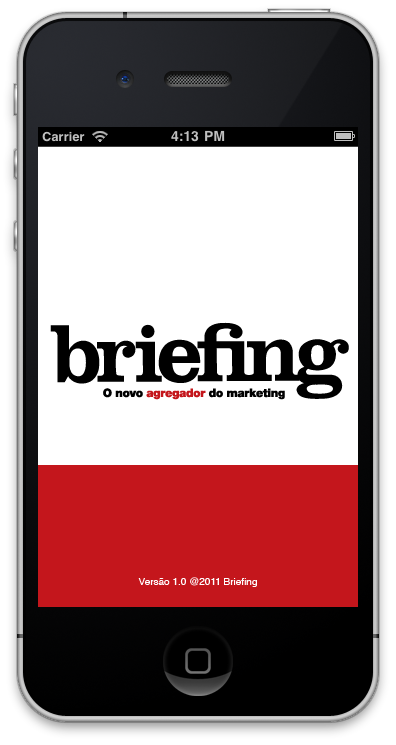 iOS app for Portuguese marketing magazine, Briefing. 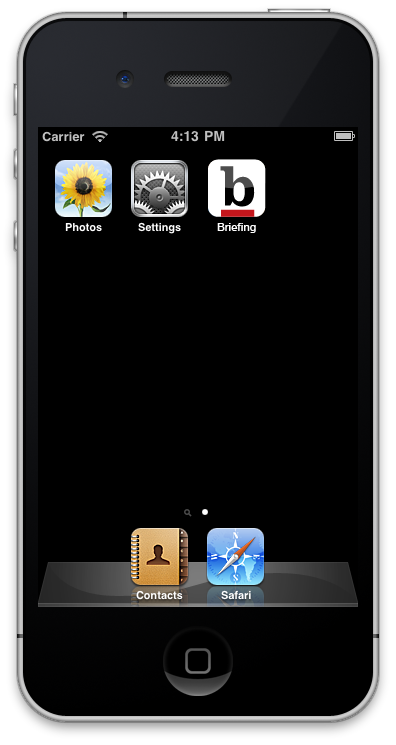 Very simple iOS app for Portuguese marketing magazine, Briefing. The app delivered news and videos from their website trough a web service in a simple and native user interface.